Born 1939 in Magelang Indnesia, graduated as medical doctor 1964, and went to Holland for further specialization 1966-68. Inherited a tobacco company and became tobacco expert and business partner of P.T. Djarum. After graduation he already loved to buy a painting but started to collect valuable works 30 years ago. His collection comprises modern and contemporary Indonesian art. 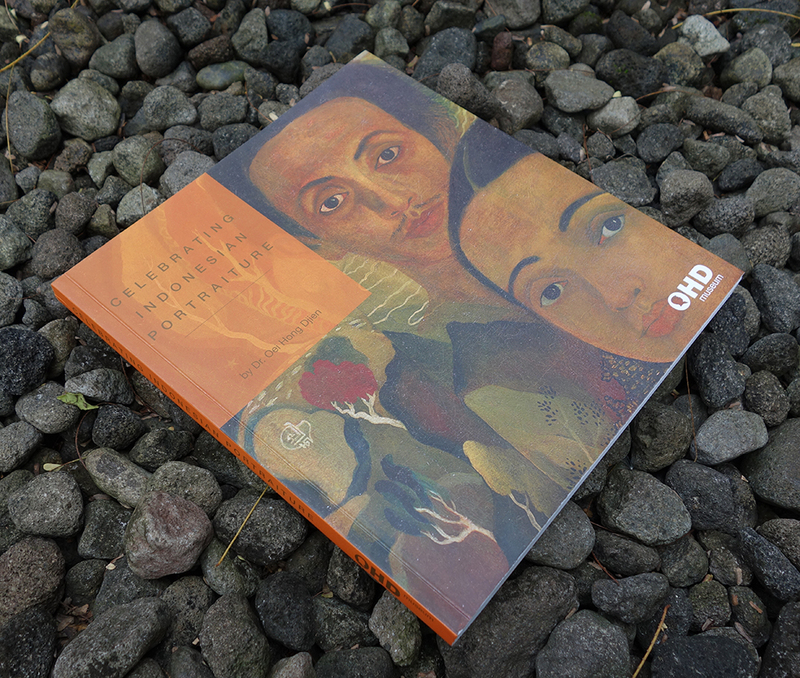 A part has been publish in a book written by DR Helena Spanjaard “Exploring Modern Indonesian Art. The Collection of Dr. Oei Hong Djien”. He often lends part of the collection for exhibitions in the country and abroad. A museum has been build to show the collection: the first building was finished in 1997 and the second 2006. The third is opened 5 April 2012. The name is OHD Museum and it is open for public. 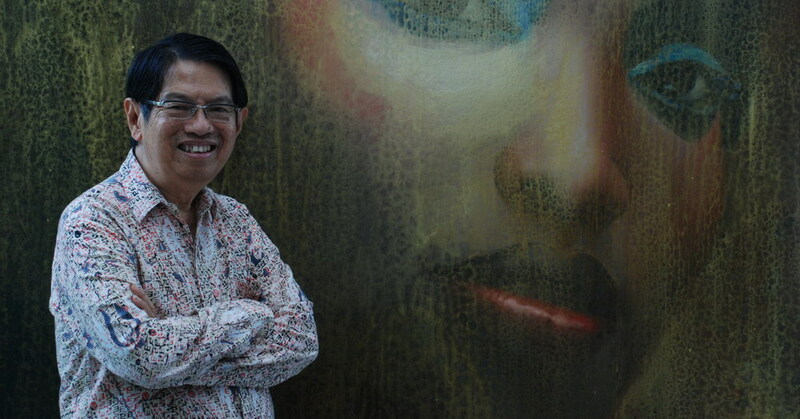 He has written numerous essays on Indonesian art and collecting art, and has given lectures in the country and abroad. He is the most frequent asked to officiate the opening of an exhibition with a speech regarding the artist and the art. He is also a source of information regarding Indonesian art. Appointed as Advisor to The National Art Gallery of Singapore for Indonesian art and Museum H. Widayat. He had been Honorary Advisor and Board Member to the Singapore Art Museum and curator of Museum H. Widayat. He is now member of Dewan Pembina Yayasan Biennal Yogyakarta.